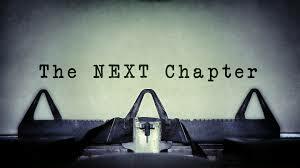 …And this is the end of this chapter for me. Her Goody Bag came about in 2008 from a random conversation with my brother seven years ago and I have enjoyed every moment of this journey. The last seven years with this blog have been incredible. I got to meet some of my favorite celebrities, designers, makeup artists, motivational speakers and more. I have learned many great lessons and met some really great people along the way. I just want to thank all of my faithful readers for sticking with me for seven years. I’ve gotten to meet some of you in person or connected with you via social media, emails, or simply the comments section. I hope I was able to inspire you to Look Good. Feel Great. Live Better. JaniqueCambridge.com is my new journey to live The Good Life. Join me. 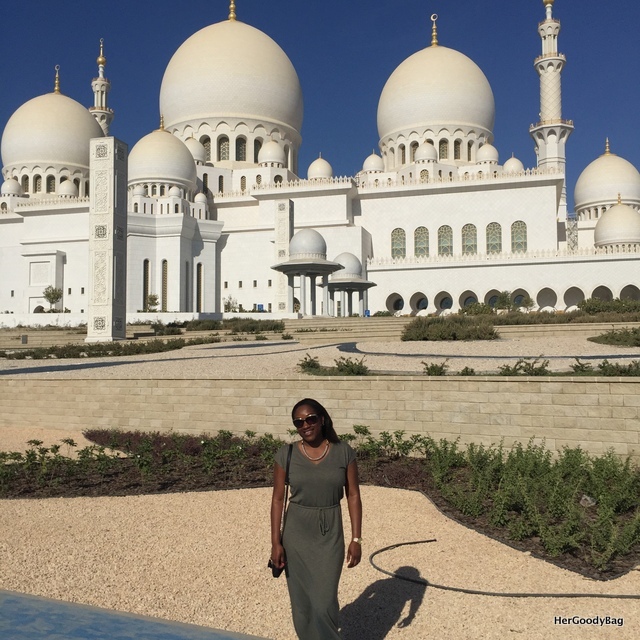 I returned last week from my trip to the UAE and wanted to find a way to tell you all about my travels without writing long and drawn out paragraphs. What better way to get to the gist of my trip then to do a list! This way I can narrow down what is most important and not give you all unnecessary details. 1. Etihad Airways provides great customer service- Traveling to the UAE we had an 11 hour flight. Coming back to the states it was 14 hours. On both flights we were given a pillow, blanket, flying pouch with socks (your feet swell when in the air for a long period of time), ear plugs, headphones, eye mask, toothbrush and tooth paste. We were served two meals, one sandwich, and plenty of drinks, including alcohol. If your flight is not full, you can move around and find a space comfortable for you. I do however suggest you bring your own snacks and water/juice, especially if you have children. Although we were served two meals and a sandwich I wanted snacks and more water. 2. Check the weather! Beware of sand storms- When we landed it was a really bad sand storm and many of the touristy things that we could do were not available because it can be quite dangerous being out in a sand storm. Have a back up plan of things to do inside during a sand storm if your plans for the day was outside. 3. 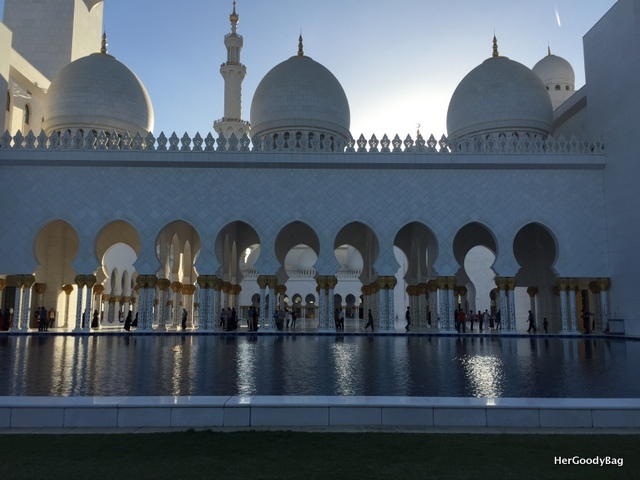 Exchange your money for dirham- We ran into quite a few problems because we thought we could pay USD, but 90% of the places we went only accepted dirham or credit cards (mainly Visa and Mastercard). Hotels can exchange money for you, but you may be limited to a certain price per day i.e. $100 usd per day. Notify your bank if you plan on using your card while oversees. With identify theft and scammers running rampant, you do not want your bank to but a hold on your card and you do not have access to any money. 4. 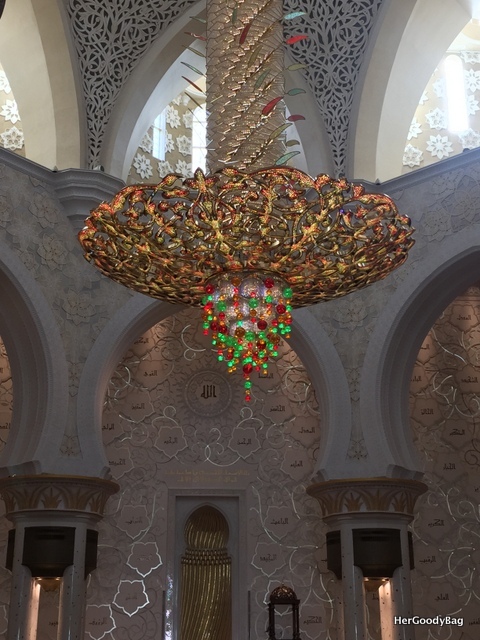 The Sheikh Zayed Grand Mosque is AMAZINGLY BEAUTIFUL. Our cab driver said they were doing construction so we ended up walking around the entire mosque before we got to the entrance. We didn’t mind because it was definitely a site to see. Although I am a believer in Christ I can appreciate beauty and words cannot describe how it felt to see the mosque in person. Ladies, an abaya (traditional dress for women) can be borrowed. You need to have a picture ID (not a passport) The lines are long so if the tour starts at 5, I would aim to get there around 4 to get an abaya pending a long line. You do not have to rent an abaya if you have the right clothing (hair, arms, and legs covered). 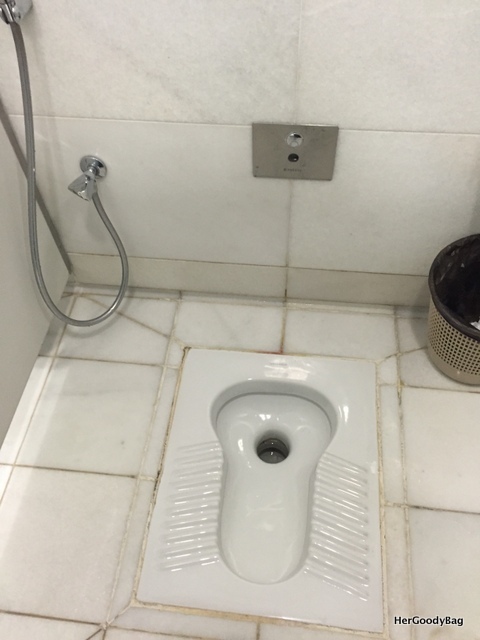 *Bonus* Make sure your squat game is real. 5. The Dubai Miracle Garden is FASCINATING. As soon as you walk in, you are greeted with an amazing fragrance of flowers. Now my boyfriend isn’t really fond of gardens and things, but he was amazed at how beautiful everything was. The level of creativity shown at the garden was just simply amazing. We literally sat down and “smelled the roses” and just relaxed and took in the amazing views. 6. Food Nom Nom Nom– I have never seen so many Chili’s Restaurants in my life. They are literally everywhere. So is McDonald’s, Burger King, Wendy’s and even TGI Fridays. In the malls you had of course all of the chain/franchise restaurants. We tried our hardest to eat at places that we did not have in the states. We ate at Lemon Grass (Thai Restaurant) even though they have one in Brooklyn, it beat going to Fridays. We opted for ice cream first at London Dairy rather than Baskin Robins or ColdStone. The best food we had was at a restaurant at the World Trade Center Souk in Abu Dhabi called Tarbouche. They serve Lebanese food and the food was DELICIOUS. 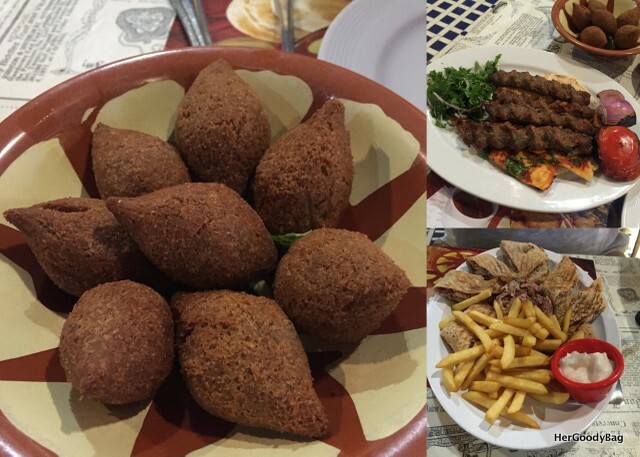 We started with Kebbeh as an appetizer, then for our entree we had Chicken Mousakhan (arguably one of the best chicken dishes I ever had in my life) and Kabab Instanbul. You can find the menu here. We had breakfast at the hotels and they served a typical American buffet breakfast with Arab cuisine sprinkled in. I did however have lamb sausage and other Arab delicacies for breakfast. For desert we pretty much had gelato. Across from Tarbouche there is a gelato and nut shop called Tawadoh and the pomegranate gelato was TDF. I also tried the saffron and pistachio which was interesting. 7. 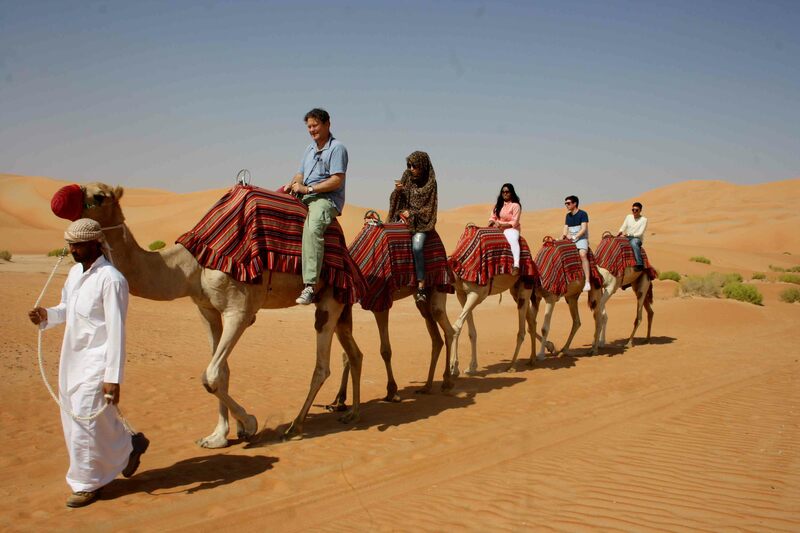 Ride an abra down the Dubai Creek– Most people that go to Dubai or Abu Dhabi tour the marina on a yacht. Some have yacht parties and that is great. 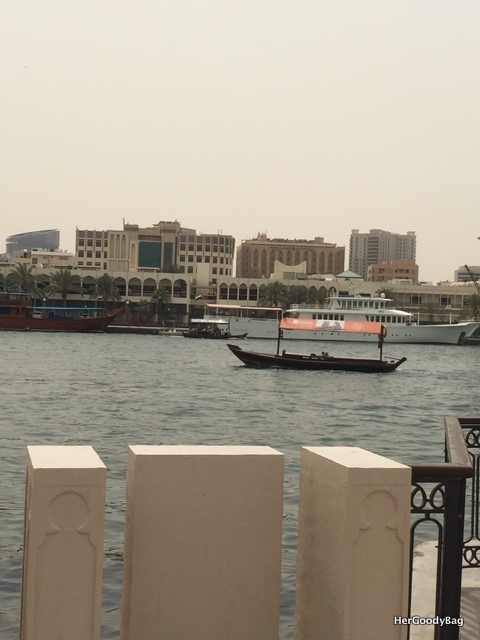 We however chose to tour the Dubai creek in an abra- this is a boat that was meant to take residents from Bur Dubai to Deira. 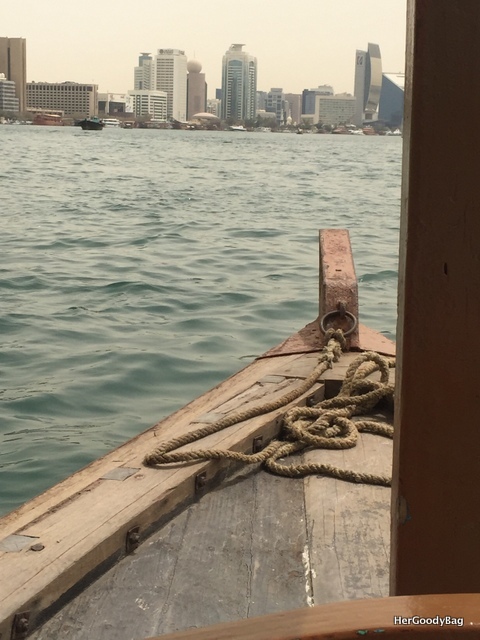 It costs 1 dirham to ride from side to side, but to ride up and down the Dubai creek it will cost approximately 30 dirham per person for 30-60 minutes. The view of Downtown Dubai, Deira, and Bur Dubai are amazing. It was a peaceful ride down the creek. There is a gelato stand near the abra docks that serves camel milk gelato and YOU HAVE TO TRY IT. I mean, it was so sweet and delicious. 8. 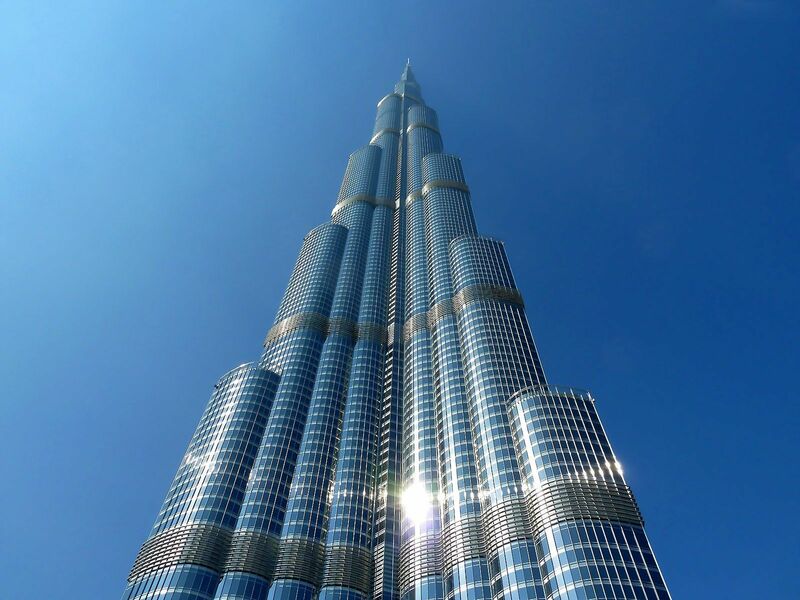 The Burj Khalifa and Dubai Architecture– only one word can describe this and that is a monstoristy. I mean the skyline is outrageous and more developments are going up. the Burj Khalifa is unbelievable. 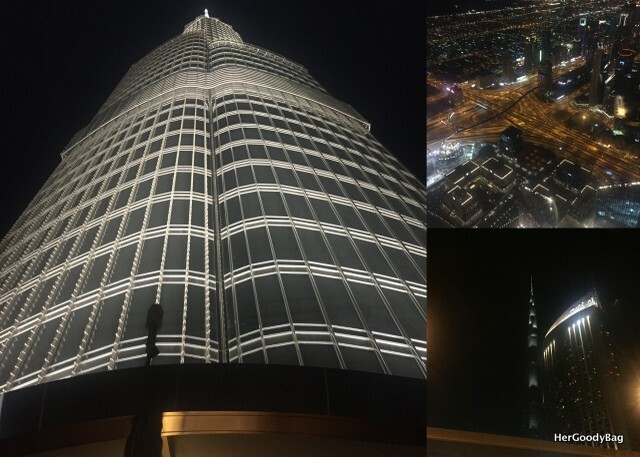 We went to the observation deck on the 124th floor and the view was amazing. 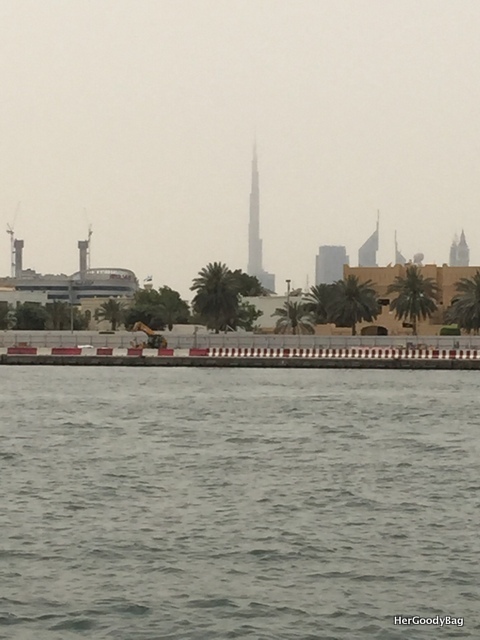 The view of the Burj Khalifa from the highway, the Dubai Creek and other places like hotels is simply amazing. We learned about the history of the building and downtown Dubai on the way up to the observation deck. 9. 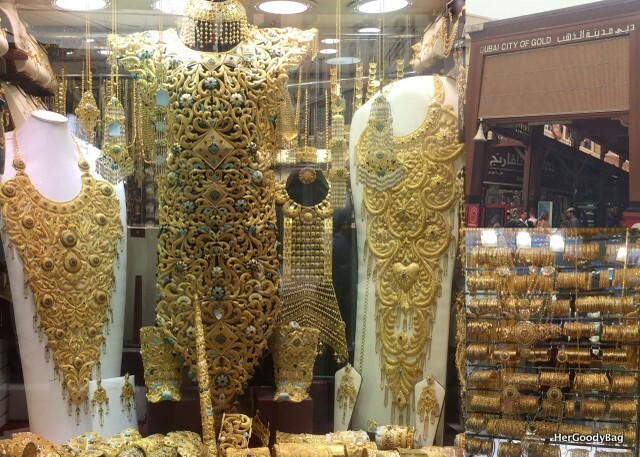 The Gold Souk– I heard the prices were incredibly cheap, but I’m not sure according to whose standards. Even with haggling prices aren’t as cheap as people said. 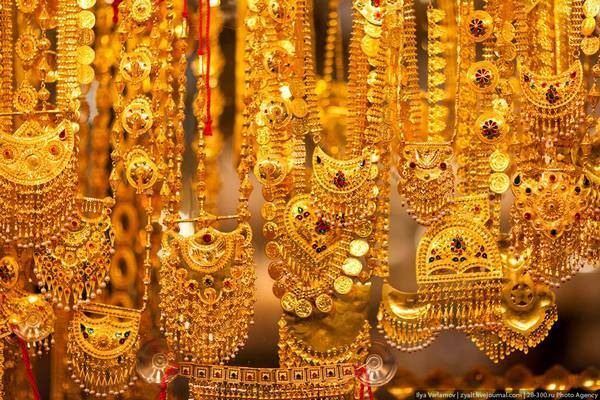 It was great to look at the gold, especially the world’s largest handmade gold necklace, but I don’t think it is worth being harrassed by local vendors trying to get you to go down side streets and alley’s to buy fake bags, watches, weave, and fake jewelry. They literally follow you throughout the entire souk. When we would go in stores they would wait outside for us. It was very annoying. We left quickly. It was nice to look at the gold, but unless you have any intention on buying it, I would pass, it is not worth the hassle. 10. The Desert Safari- Let me first say, make sure you book your safari with a reputable company. We waited until the last minute and almost did not go on the safari and that would have sucked big time. We were able to secure a spot at 11pm in the Dubai Mall for a safari our very last day. We were cutting it close, but we took the chance and luckily it worked out. Some people paid for a tour and the drivers never showed up. My boyfriend and I were paired with 4 women from England visiting a friend who works in Dubai. 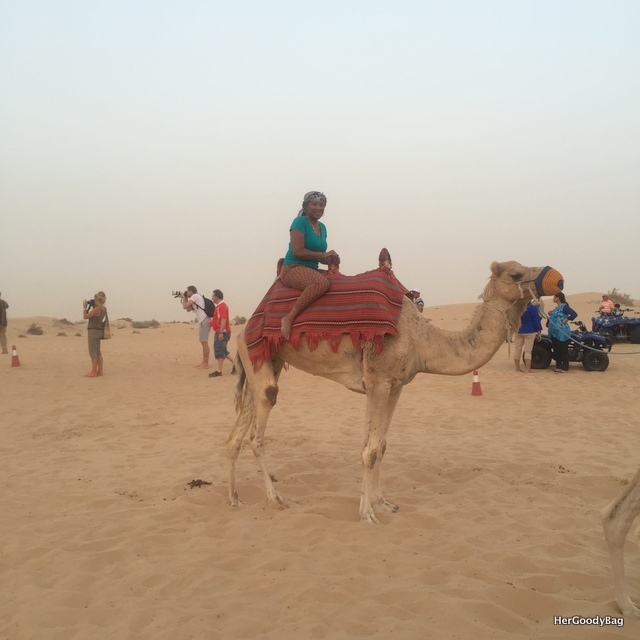 Most tours advertise a 6 hour safari, that includes pick up, the ride to the desert and the 45-minute layover for the drivers to let air out of the tires for dune bashing. 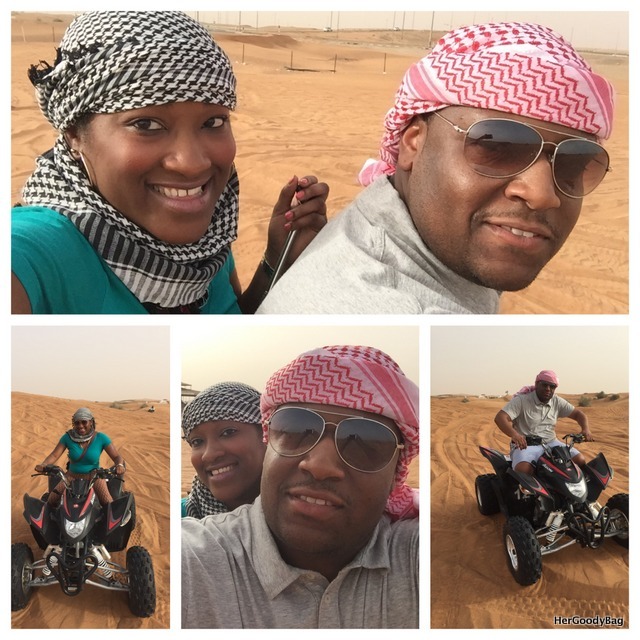 During the 45-minutes we rode ATVs in the desert which was awesome! Beware, during this stop the local vendors just start dressing you in the traditional headwraps. I thought it was free then the guy asked for 25 dirham. After the layover, we went to the sand dunes. You have to drive through the dunes to get to the camp site. There is no way around it. Dune bashing was like a 20 minute roller coaster. Our driver, Raj, was very skilled with different tricks. 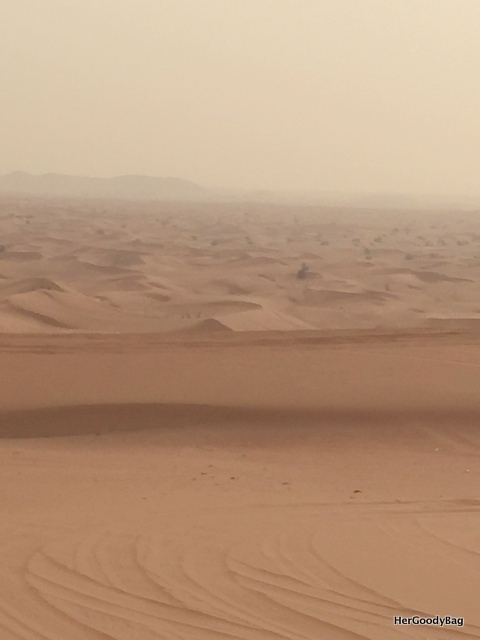 We were literally driving on two wheels, jumping from dune to dune, nose diving into dunes, it was so much. I can’t even begin to describe everything. If you have a weak stomach ask the driver to go easy because you will get sick. Have a plastic bag and lots of water, you are in the desert remember that. We stopped for photo opps along the way to the camp site. The desert is beautiful and peaceful. I didn’t get great pictures because I was to nauseous from the dune bashing. When we got to the site we could either get on line for the camel ride, our camel ride was very short (like only a minute) I didn’t mind though. I was scared on that thing lol. We took pics with the falcon, had arabian treats, and watched live entertainment. There was plenty of water to drink and soda. You had to pay for alcohol. The food was great too. The only thing was the organization of getting the food. There were lines for men and women and some people never had food in their lives so they were being a little barbaric. There was PLENTY of food for everyone. There was enough for people get seconds, thirds, and fourths. Once we finished eating and the entertainment (belly dancing and men’s folk dancing-they were all really talented) it was time to hit the sand (no road). We drove through the desert in the dark (no street lights of course) and it was quite terrifying honestly. Especially since our driver still wanted to show us his tricks, but this lasted on 5 minutes. We had to wait to put air back in the tires and then we were all dropped off at our different destinations. Honorable Mention- The Malls- I think we went to like 4 malls (Mushrif, The Dubai Mall, The Abu Dhabi Mall, Al Wahada Mall, World Trade Center Mall). They had many of the same stores like Nike, H&M, Inglot (I was shocked at this) Forever 21, Aldo, Adidas, etc. The Dubai Mall had everything and more including tons of designer stores. We didn’t come across anything special so we didn’t buy anything. There is so much more that I can write, but this is just a small portion of my experience. Overall I enjoyed the atmosphere and culture of Abu Dhabi more than Dubai. I may be in the minority with this, but in Dubai I always felt like I was on the go like in Manhattan, I’m not sure if it was me always moving or just the nature of the city life. 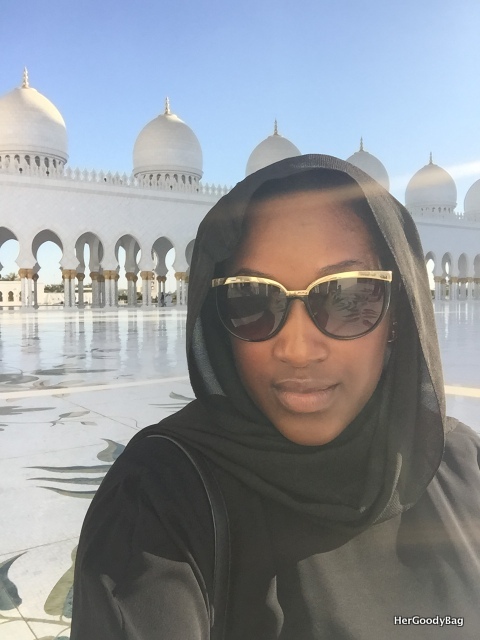 In Abu Dhabi, I actually felt like I was on a relaxing vacation. I would definitely go back to both places though in the future. 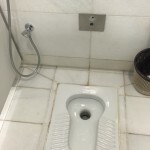 Have any of you gone to the UAE? What were your thoughts? I. HATE. PACKING. I really do. I can never decide what I want to bring and I always end up leaving something important or not bringing enough of something. The story of my traveling life. So in an effort to alleviate some of my stress I created “The HGB Packing List” to make sure I pack everything I need for any trip. 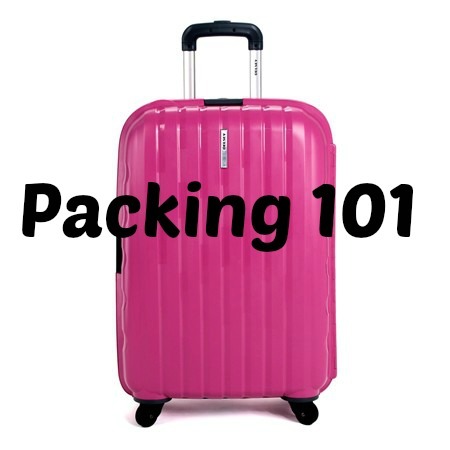 In addition to the packing list, I will also share some packing tips that will help prevent overpacking with all of these baggage fees. 1. Use travel size toiletries– I know when traveling you want to feel like you are at home, but full-size products are very bulky. Buy travel size items or the travel size bottles from places like the $.99. I pour my full size products into the smaller bottles when traveling. Use ziploc bags to keep all of your toiletries together. 2. Don’t pack what is already there. Make sure your hotel has the amenities to make packing easier. So things like a blowdryer and iron aren’t needed. 3. Be strategic of what goes in your carry-on. Do not put in your luggage that you check important things like medication and important documents (passport, credit cards, etc). That should be in your carry-on. In my carry-0n I always pack an extra outfit and my toiletries and other essentials like my contact lenses and solution, just incase the airline loses my luggage. 4. Pack things that are multipurpose. Before I would pack a different pair of shoes for each outfit. I don’t think that is necessary for me any more. Especially since I don’t want to lug around heavy bags. Travel| 5 Travel Apps to Download Before Your Next Trip! In less than one week I will embark on a 13-hour flight to the UAE. If you couldn’t tell before, I am super excited! I’ve been doing lots of research for my trip and decided to look into some apps to download. First, I must say, PLEASE BE SURE TO CALL YOUR WIRELESS PROVIDER TO FIND OUT THE FEES ASSOCIATED WITH INTERNATIONAL TRAVEL. Yes I had to put that in caps. There is nothing worse then coming back to home and getting a phone bill for hundreds of dollars because you did not find out about those fees. I don’t plan on making any calls during my trip so my app game must be on point so that I can stay in contact with my family in case of emergency. I will be disabling my data and using strickly wi-fi because it is free and I won’t be charged for anything. So after doing a little research and playing around with the apps (some of them I use already) here are are 5 apps that you should download before your next trip. All apps are compatible with iPhones and Androids. Yes I had to put a food app as number 1 because I. LOVE. TO. EAT. I can’t help it, but I love food. This app is great because it gives you pictures of food that people took nearby and the place to get it. I downloaded this app the other day and did not realize how many great restaurants are only a few miles from me! This app is a travel organizer. I’ve already plugged in my flight and lodging plans. 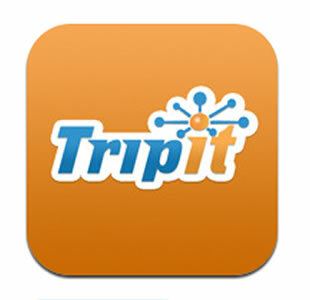 It keeps your trip itinerary in one location. You can do an auto-import from Gmail, Google Apps, or Yahoo Mail. It scans your email for all of your trip itineraries and adds the information for you. You can add information about car rentals, and other modes of transportation, restaurants, tours, concerts, meetings, and other activities. I’m a list/detail-oriented and I always have my information in multiple places, so this app is a life saver. 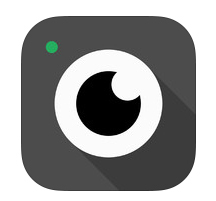 I use this app all day everyday. 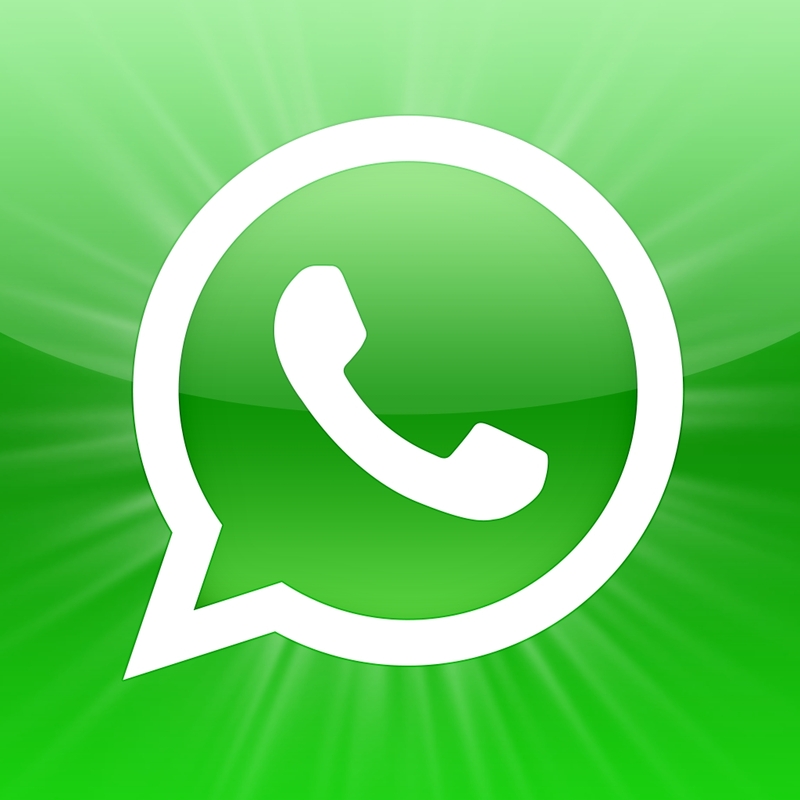 It is a free messaging app that can be used anywhere as long as you are connected to wi-fi. One of my line sisters (Hey Robyn) is from St. Lucia and frequently goes back home to visit and that is how we communicate because it is free. It is like sending imessages or text messages. I use it for individual chats and group chats with my family and friends. 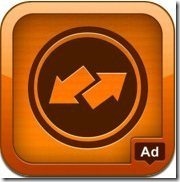 This app is a quick tool to convert your money. I’m sure it will be ok to use USD, but some people may try to cheat you. Use the converter to make sure you are paying the right price for items at markets, fairs, and also for taxis. 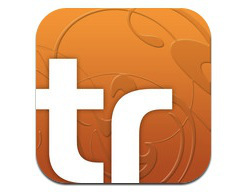 Similar to FoodSpotting, Trover is like the Instagram of travel. 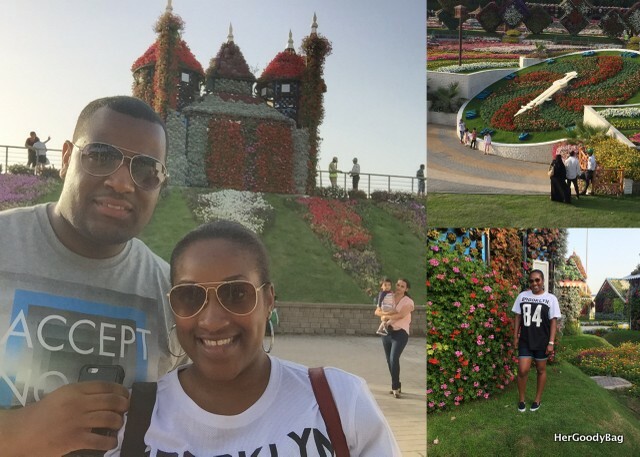 People post photos of places they have visited all over the world. All you need to do is type in your destination to see the places that people have visited and you can add that to your itinerary. 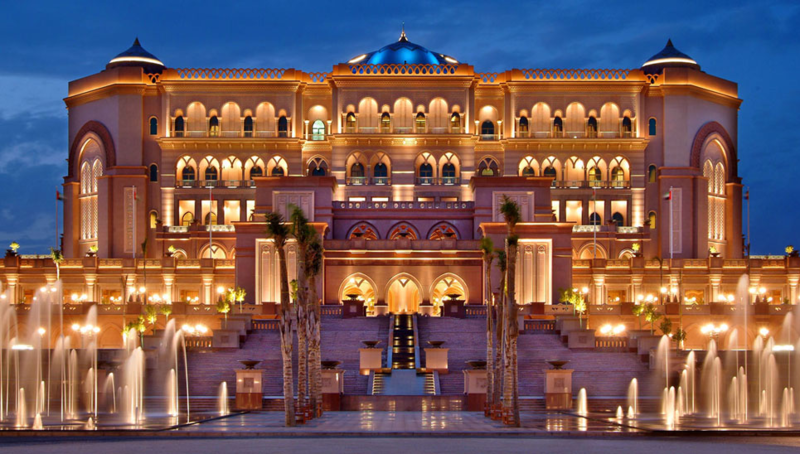 I’ve already checked out the UAE on trover and a few of the places that are on their are already on my list. You never know when you will need a taxi service. Uber serves over 55 countries. Check to see if your next destination is on the list. What are some apps that you all download for your trips? Last week I told you all that I will be going to the UAE for a little vacation in the coming weeks. In anticipation for this trip, as I do with other trips, I needed to figure out what we could do while on vacation. When I told people that I was going some were excited because they want to travel there, others were like “What are you going to do out there?” So here is your answer. At this point in my life, I’m not all about the “turn up” anymore. Don’t get me wrong, I still want to party and have a good time, but I also want to see the world. I’m always down for a good excursion or sightseeing. If I have the means to travel to certain places I don’t just want to be posted up with a drink in my hand, I want to experience different things. 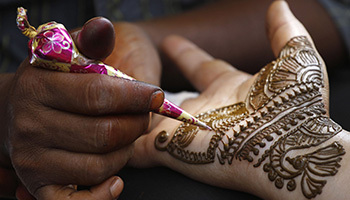 So here is what my boyfriend and I plan to do while in Abu Dhabi and Dubai. This is the final version of the list. It went through many revisions because he gave me the, “babe you’re doing too much” look when he saw my first list. 1. Yas Island Ferrari World– I’m super excited to visit the place with the world’s fastest roller coaster. I probably won’t get on it lol. My tolerance for rides has decreased significantly, but there are tons of activities to do. 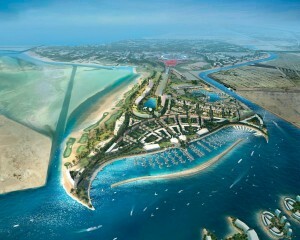 We will probably spend a lot of time on Yas Island because there is tons to do. 2. 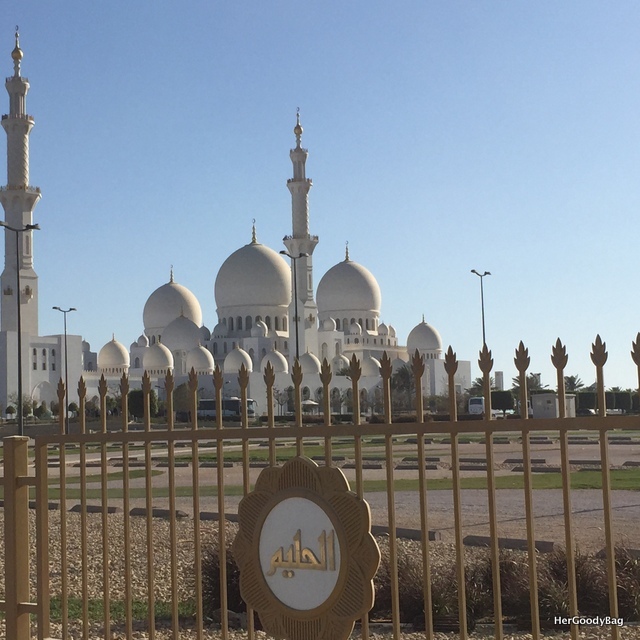 Grand Sheikh Zayed Mosque- This is the largest mosque in the UAE and took nine years to build. The late president of the UAE Sheikh Zayed bin Sultan Al Nahyan wanted to create a place that united the cultural diversity of the Islamic world. 3. 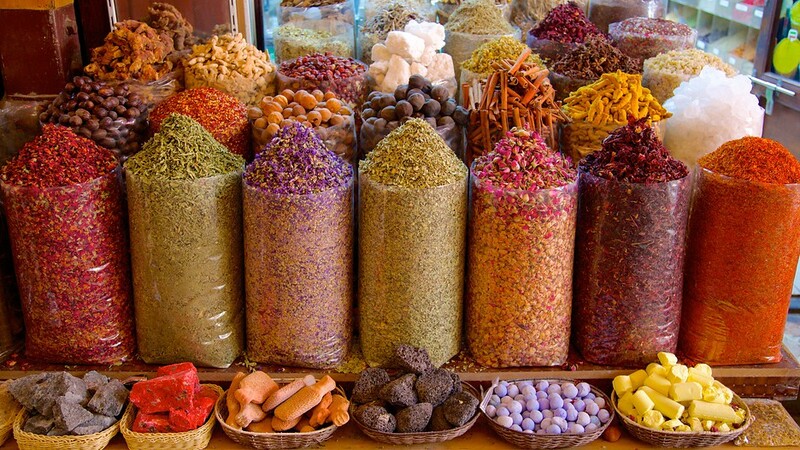 Gold and Spice Souks- A souk is an Arab market or market place. This is where you haggle your prices. No price is definite at the souks. I think I’m more excited for the spice souk than the gold souk, because I’m starting to love experimenting with different spices in my cooking, and I can see a plethora of these spices from the Bible…I mean who wouldn’t want some frankinsense and myrrh?? Lol, I know I can find those here in New York, but visiting the souks would definitely be aesthetically amazing. 4. 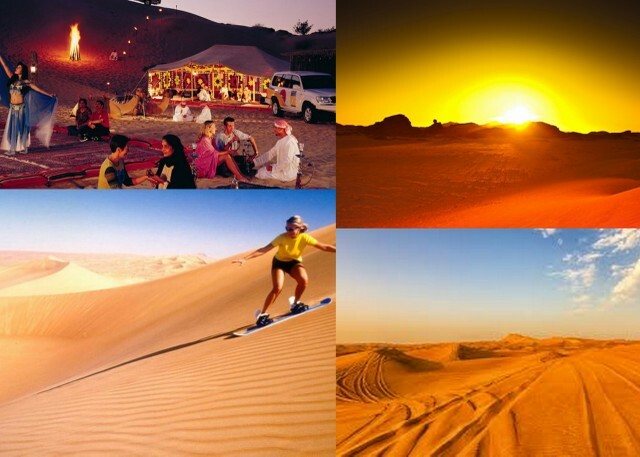 Desert Safaris- Camel rides, sandboarding, henna, belly dancing, sunset bbq? Please sign me up. 5. Burj Khalifa- The tallest building in the world. I mean how can you go to Dubai and not visit this place? The observation decks are at level 124 and level 148 of the 163 story building. They have tours that typically take up to 1.5 hours. 6. 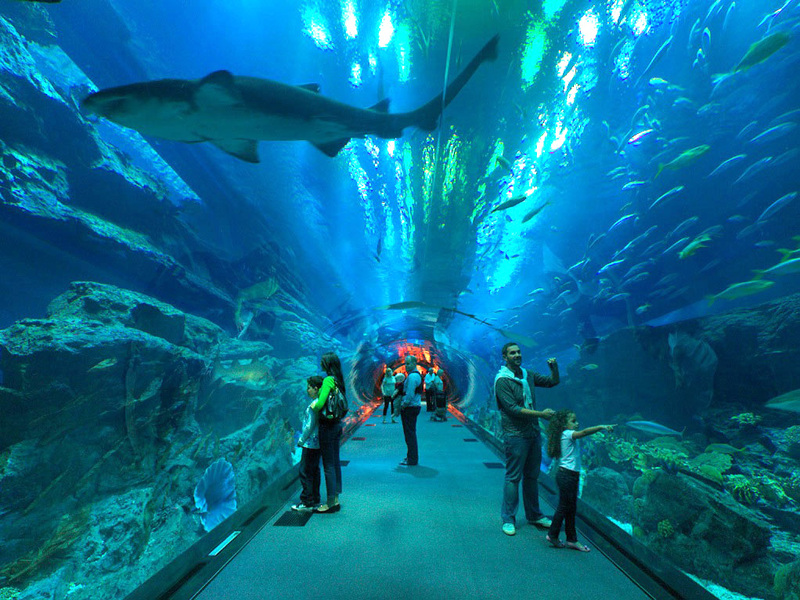 Dubai Underwater Zoo and Aquarium- Located in the Dubai Mall, it is one of the largest suspended aquarium’s in the world. It houses thousands of aquatic animals. There are a number of things you can do here including the Aquarium Tunnel, Underwater Zoo, Glass-Bottom Boat ride, fish feeding, and various dive packages including caged snorkeling. 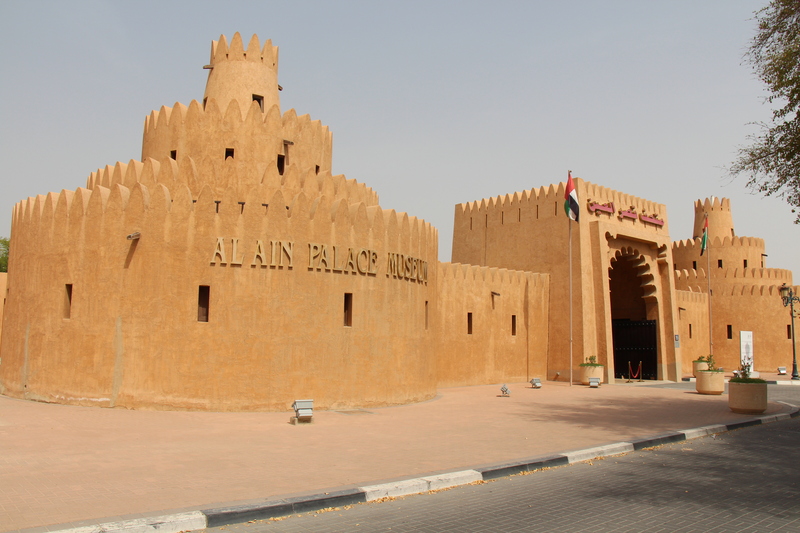 I would also like to visit the Al Ain Palace Museum and Emirates Palace, but that’s only if there is time. As far as travel, we will probably take taxis most places. Taxi Fare Finder is a great website to get estimated prices for your travel without getting cheated. 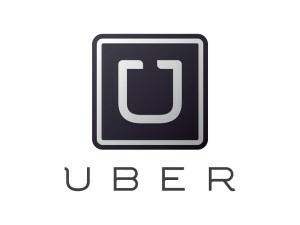 They give you prices with no traffic, light traffic, and heavy traffic. Also I’ve been using the Google currency converter to convert AED prices to USD, just so I can get an idea of how much we are going to be spending. 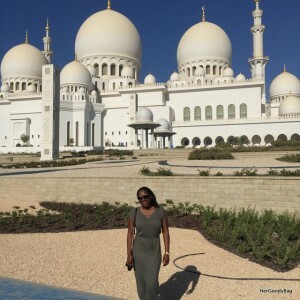 Has anyone been to the UAE, what places did you visit?